I love getting all dressed up for Halloween. It’s a really fun time of year and I love seeing everyone else dress up as their favourites characters or in their favourite costumes. Everyone always looks like they’re having 10 times more fun than usual. And plus, it’s the start of the Winter party season so there’s lots more to get excited about. 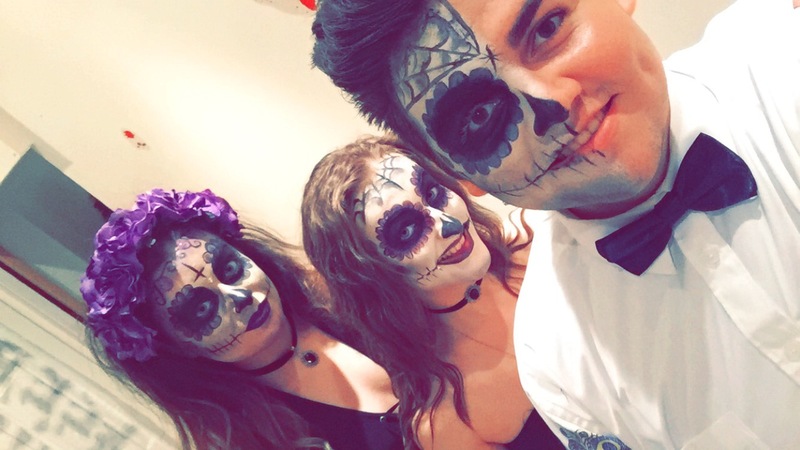 This year, me and my friends went out with Day of the Dead makeup which was done by one of talented friends. I absolutely loved it and couldn’t have been more grateful to her for doing it. If left to my own devices, I can’t even imagine how terrible I would have looked. 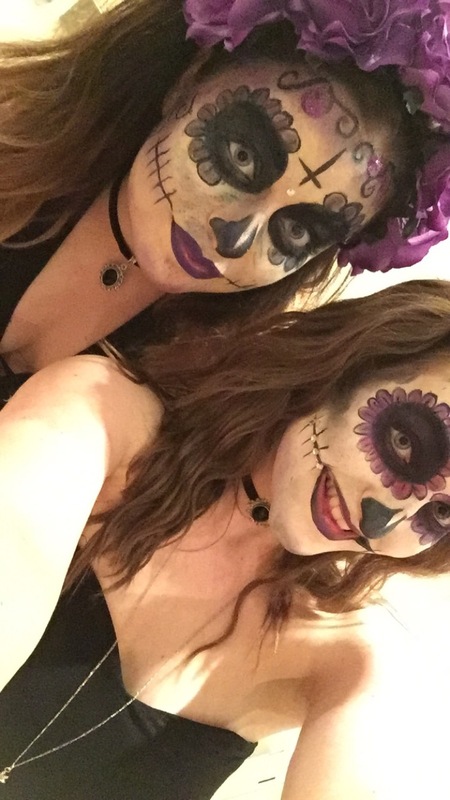 But anyway, here’s a few pictures of our makeup. 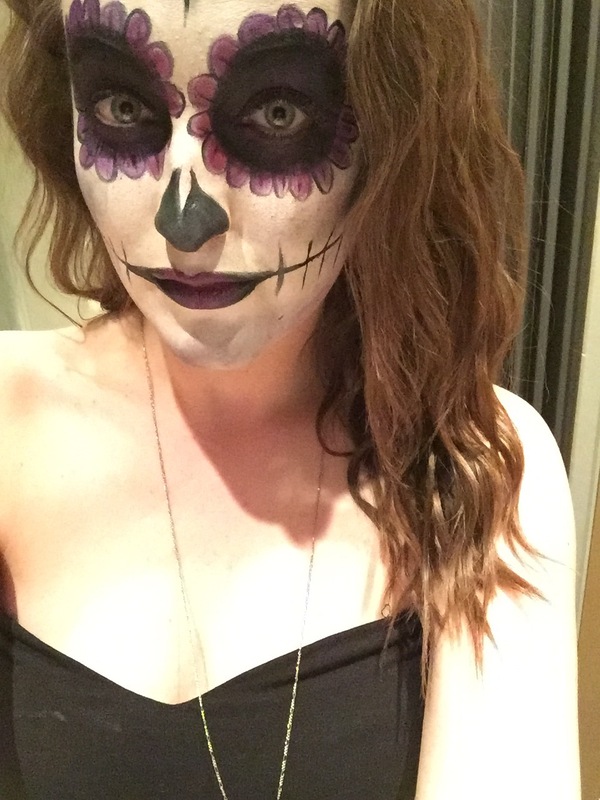 I hope you all had a wonderful Halloween guys!